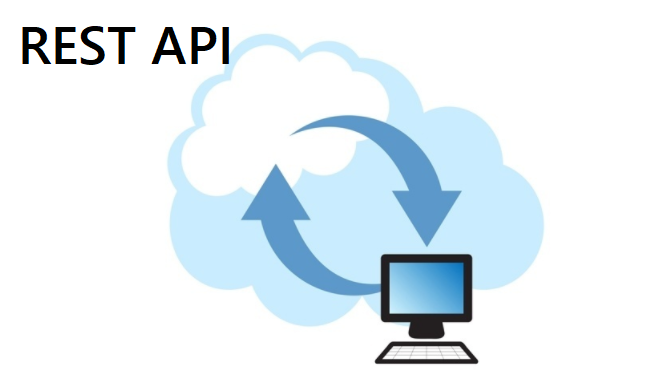 In this post we will see a working example for REST API integration. Generally when we use webservice or rest api we use it to integrate our salesforce instance with other systems. For a fresh salesforce developer having little or no knowledge about other programming languages like java, .net or other systems it becomes little difficult to get the real feel of integration specially if you haven't had the opportunity to work on real projects related to integration. Considering the dilemma of such fresh developers, i am writing this article which will demo REST api integration between two salesforce orgs. In the example, we will be writing a apex class exposed as REST api in one org and in the second org we will consume that particular class. This will help us in learning both exposing and consuming REST API. Before we write the code let us see what pre-requisites are needed. First you will need two different salesforce developer orgs. Secondly, create a remote site setting with the url 'login.salesforce.com' in the source org. Let us write our REST api class that we want to expose in the target org. --> urlMapping='/createNewAccountUsingRestAPI/* this specifies the url that outer system needs to use to call that particular class. Other annotations that we have used include @HttpPost and @HttpPut now this are being used against each method. @HttpPost is used to indicate that the method will have code to a dml that will create/insert new records on the other hand @HttpPut specifies that the code in that method will update the records (While writing the methods you have to make sure you follow these things other wise the code will give run time exception so make sure you only do update in @HttpPut method and so on). Apart from these method annotations we also have @Httpdelete and @HttpPatch annotations. Apart from annotations we also have to make sure the class is global for obvious reasons, class will be called by outside world. In our @HttpPost method if you see closely we have written the code to do only a single and simple transactions of inserting one record which actually can be also be done by simply passing the information over a single url by outside system, but for sake for simplicity and understanding have used a REST exposed class in target org. Once we have the REST exposed class in target org its time to write a class in other org that would call above class. If you see the two methods above they create a new record and update an existing record, so when we will call 'post' method from our other org it will actually create the new account record in our target org. Before we decode each line of above class lets write point wise what we we need to do so as to call the target org exposed REST api class. It is obviously not the way (create instance of the class and then call that method)we call normal method from different classes within salesforce orgs. Now lets decode the whole code for each of the 3 steps separately. c. Header like body content type, it could be json or xml in our case we are using xml. Once our request is ready we need to send it over http and store the response in httpresponse variable. Once we get response in httpresponse variable its time to segregate the response and get the real thing out of it. The response will have many things but we should take out the exact thing/data that we need, in this case it is the session id. When we sent the login request in step 1 it logged in and whenever you log in to slaesforce it automatically creates a session id, this session id will be needed while sending the actual request to call the POST method in target org. Now, how do we get the session id from response? To do that we need to parse the response xml. This is done by getting the body element and getting the root elements (you can go through articles which give insights above parsing xml). Once we have the session id we are ready to call the exposed REST class from target org through http callout. This url specifies that we are calling REST api exposed class (https://ap1.salesforce.com/services/apexrest) and then specifies the class name. 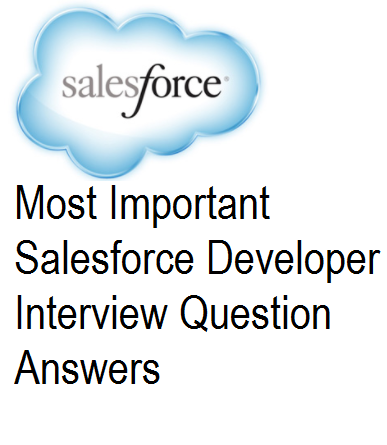 This where we need session id and this was the reason we used first http callout to login into salesforce org. We also need to set the body of the request, in this case have set to json. Make sure you are sending the target org method parameter in the body. Once you have both the classes saved and remote site setting created in target org just execute the method in other org using developer console. New account record would be created in target org, you can see the id of the record using debug log. Thanks Yoganand Gadekar .It helped me a lot in understanding. Use security token along with your password. The reason for getting null pointer exception @line 17 is... If user not able to login into salesforce. Please check credentials provided @line 11. Hi, Currently there is one method 'createAccountRecord' only under @HttpPost, so when 'SetMethod' is 'POST' it'd be invoked...what if more than one method under @HttpPost, which method will be invoked...is there any way to specifically call the method? Awesome! you have explained in details and it helps me a lot to understand REST api. Thank you so much. I am looking for the similar kind of example for SOAP api integration.